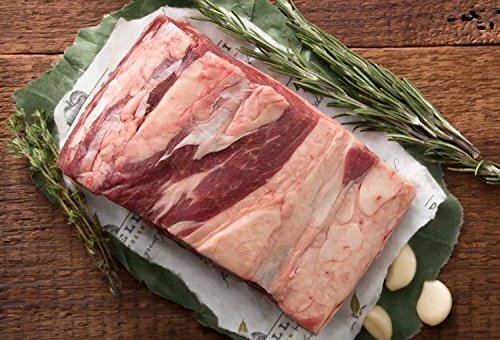 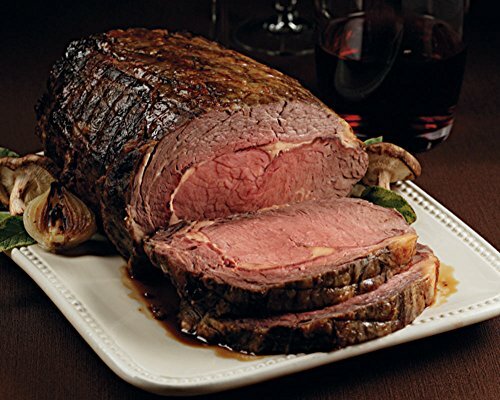 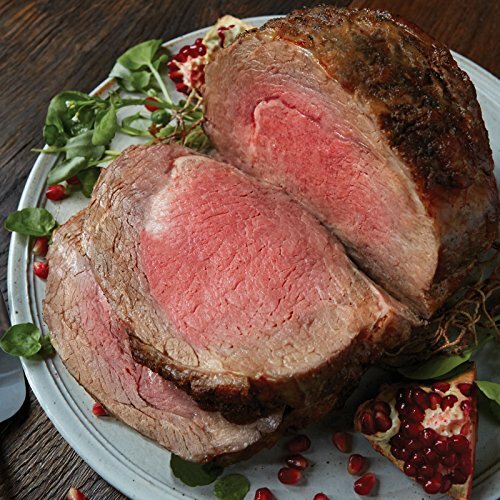 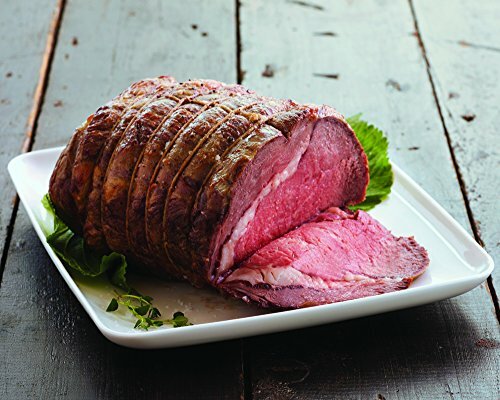 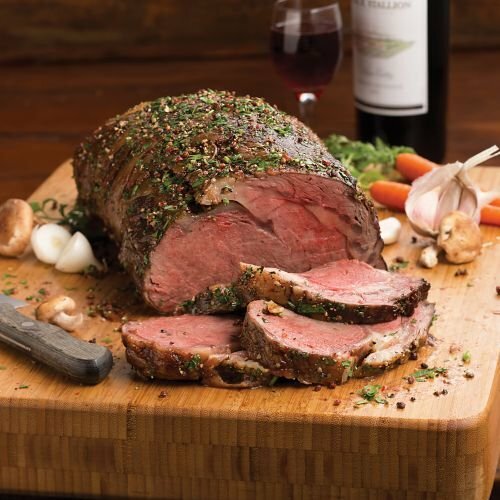 The traditional flavors of garlic and horseradish pre-rubbed atop our exceptional boneless prime rib will tantalize your taste buds and be an experience to remember for meals to come. 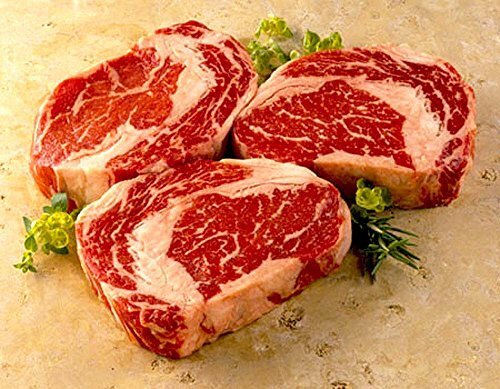 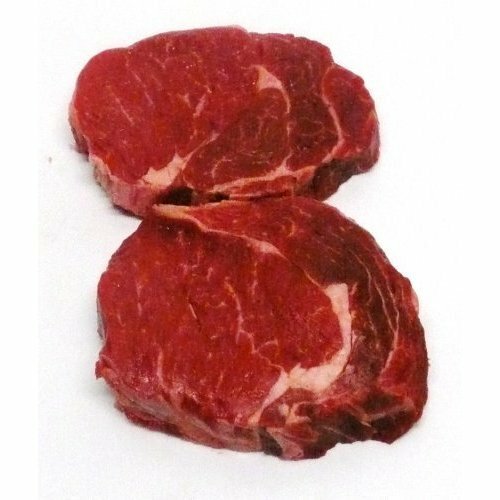 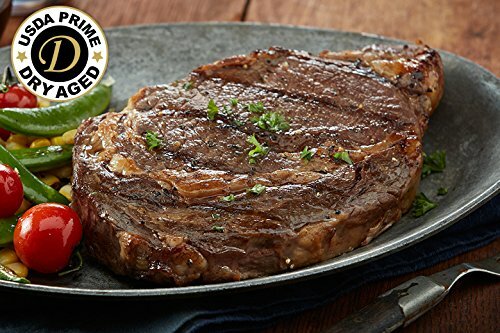 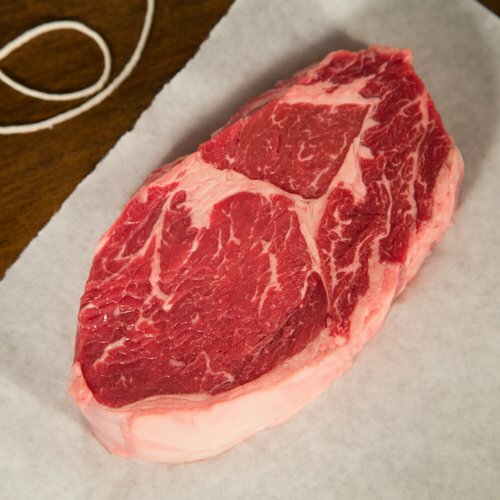 Wet aged and exquisitely marbled, you can't find better prime beef than Kansas City Steak Company USDA Prime Boneless Ribeye Steaks. 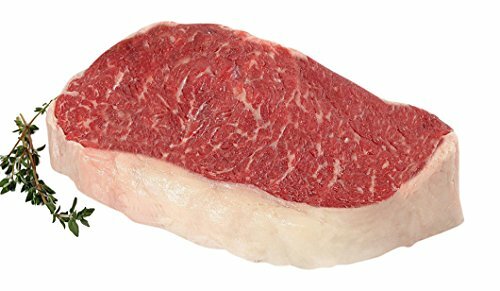 Only 1-2% of all beef can be labeled USDA Prime.